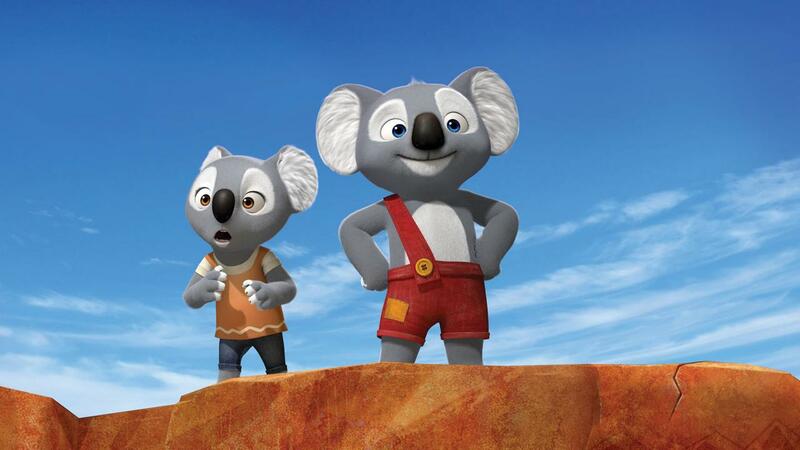 Blinky Bill is a little koala with a big imagination. An adventurer at heart, he dreams of leaving the little town of Green Patch and following in his missing father’s footsteps. When Blinky discovers a mysterious marker that hints at his Dad’s whereabouts, he embarks on a journey that takes him beyond the boundary of Green Patch and into the wild and dangerous outback. 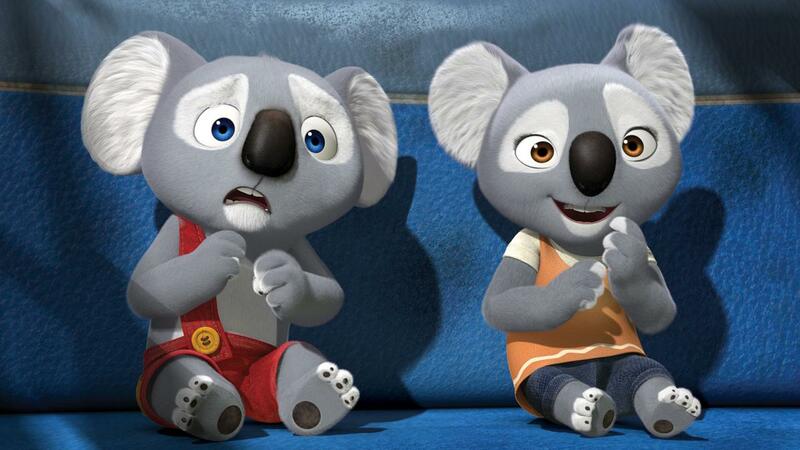 He quickly makes friends with Nutsy, a zoo koala, and Jacko, a nervous frill-necked lizard. 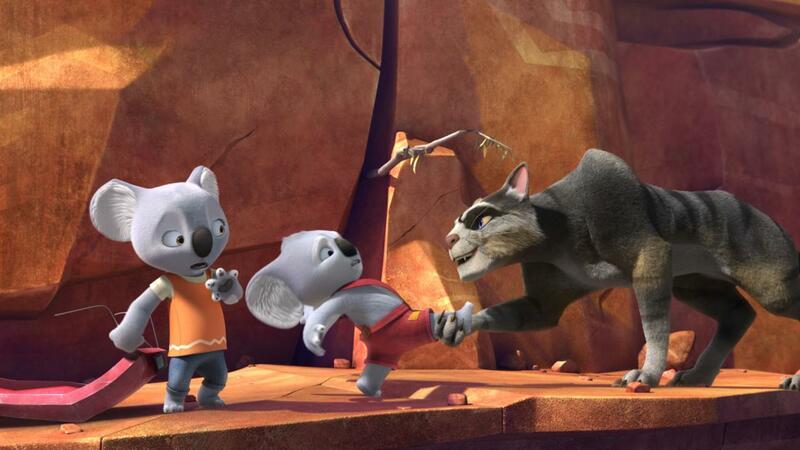 Pursued relentlessly by a vengeful feral cat who has a personal score to settle with Blinky, the trio must learn to work together if they ever want to survive the rugged Australian landscape and find Blinky’s father!